What an interesting post, thanks so much for sharing this with us! Oh awesome, who doesn't love Kiwis? I don't really like kiwis. 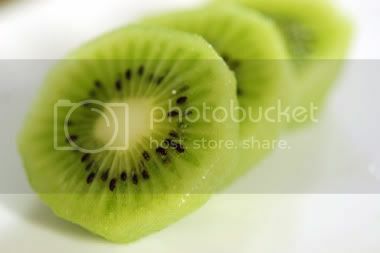 How can you not like Kiwis? They're delicious! You're a crazy person!